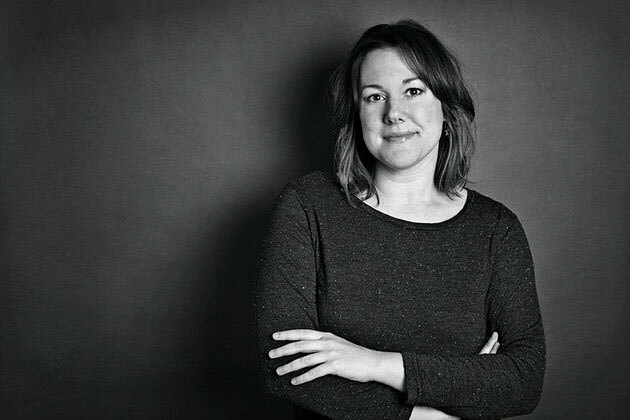 Taylor Glenn is a London-based US comedian, writer and podcaster. 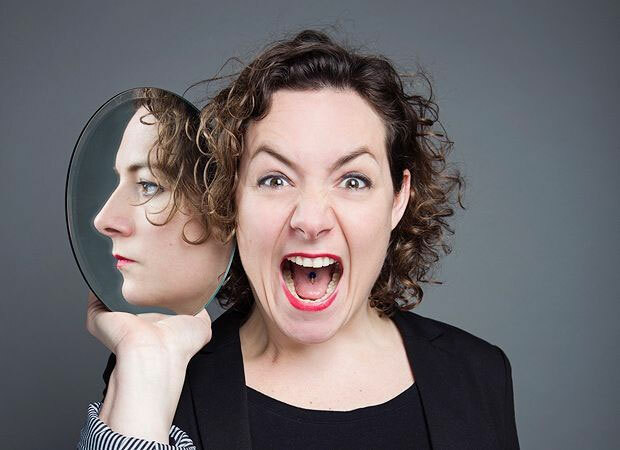 She is one-third of the hit podcast Drunk Women Solving Crime and has taken two stand up shows to Edinburgh including the critically acclaimed A Billion Days of Parenthood. She has several screenplays in development and considers herself an honorary resident of Dorchester. Jessica Fostekew is a comedian, actor and writer. Star of Motherland BBC and Cuckoo BBC/ Netflix, host of The Hoovering Podcast and regular co-host of the behemoth podcast The Guilty Feminist. Exceptionally funny, extremely sharp, hugely enjoyable. Michael Fabbri has worked as a writer for Radio and TV and recently had his own stand up series: ‘Dyslexicon’ on BBC radio 4. 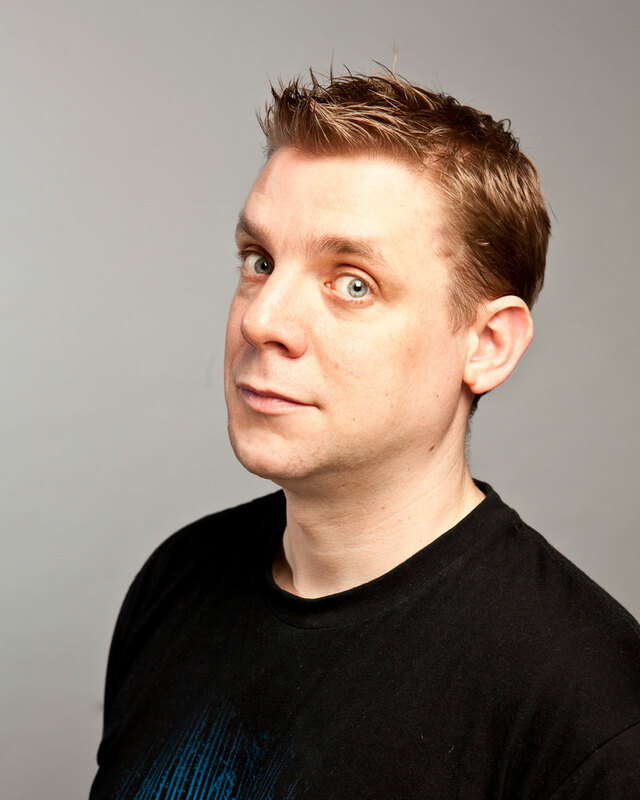 He has done several solo shows at the Edinburgh fringe festival and worked as a support act for Micky Flanagan, Lucy Porter, and Stephen K Amos.